We’ve seen Nintendo team up with a few different companies on its mobile games over the past couple of years. One such company is Cygames, which helped create Dragalia Lost. Although that title is free to download, players can spend money on items. Unfortunately for Cygames, it sounds like players haven’t been putting down enough cash. CyberAgent, the parent company of CyGames, reduced its fiscal year earnings forecast for the first time in 17 years in January. The reason? 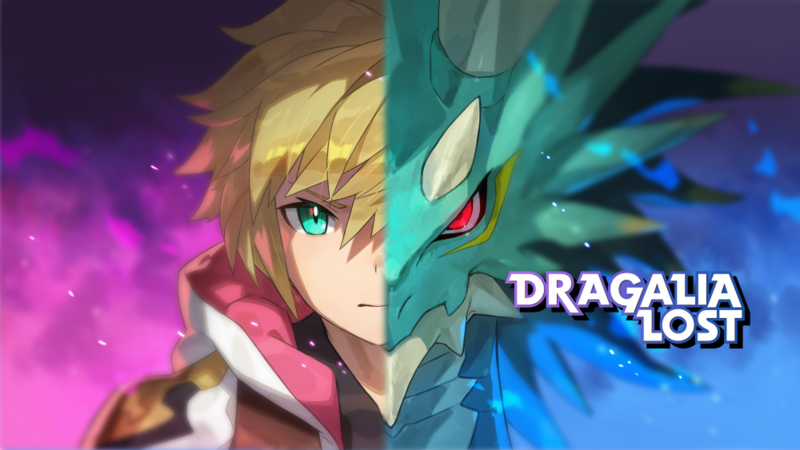 Dragalia Lost. While players of the mobile game have increased, revenue from each player has fallen short of projections. Some players were initially upset about the difficulty of winning rare characters during in-game lotteries. According to CyberAgent officials, Nintendo asked for this to be adjusted so that users wouldn’t spend an excessive amount. In some cases, players can spend hundreds or even thousands of dollars trying to win special items. Fearing such behavior will damage Nintendo’s brand image, the company has asked its partners to adjust the games so that users won’t spend too much, according to people familiar with Nintendo’s strategy. Nintendo sees smartphone games primarily as a way to increase interest in its game characters so that players will consider buying traditional console games, the company’s main business, according to one Nintendo official. The company is concerned it might be criticized for being greedy in smartphone games, the official said. A Nintendo spokesman did say that the company communicates with game makers about user payments. “We discuss various things, not just limited to payments, to deliver high-quality fun to consumers,” the representative said.